The Famous Wheel Selector is Back By Popular Demand! 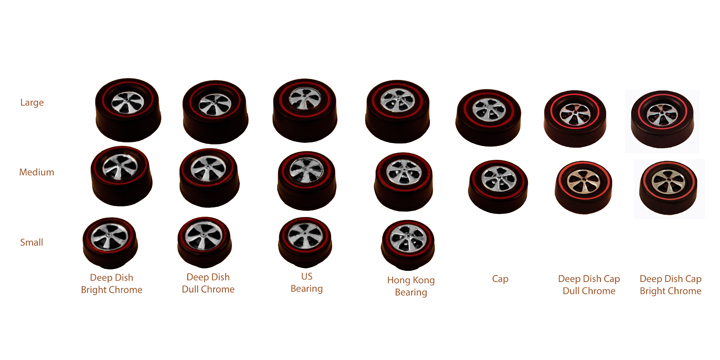 It helps you identify which wheels fit specific castings! 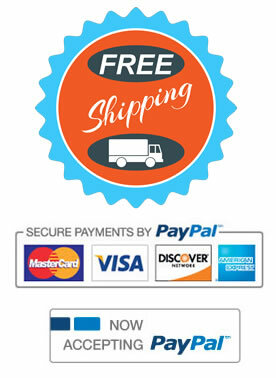 We offer free shipping within the United States. We accept all major credit cards as well as PayPal. 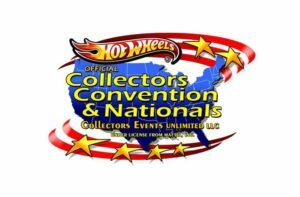 We’re Looking Forward to a Great Nationals in Illinois next Spring! Be Sure To Come By and Say Hello!